A sprig of fragrant lavender to complete the table setting, a thoughtful wedding favour for your guests - it’s the small details that make a wedding day truly unique. We use our years of experience to make the planning seamless and enjoyable. And we promise no detail will be forgotten. From the most common questions we get from brides, to a gallery of stunning images from real weddings held at Killashee, we’ve gathered together some of our favourite ideas, inspiration and advice that we hope will help you add that extra bit of magic to your wedding celebration. We are delighted to announce we are one of the One Fab Day 100 Best Wedding Venues. 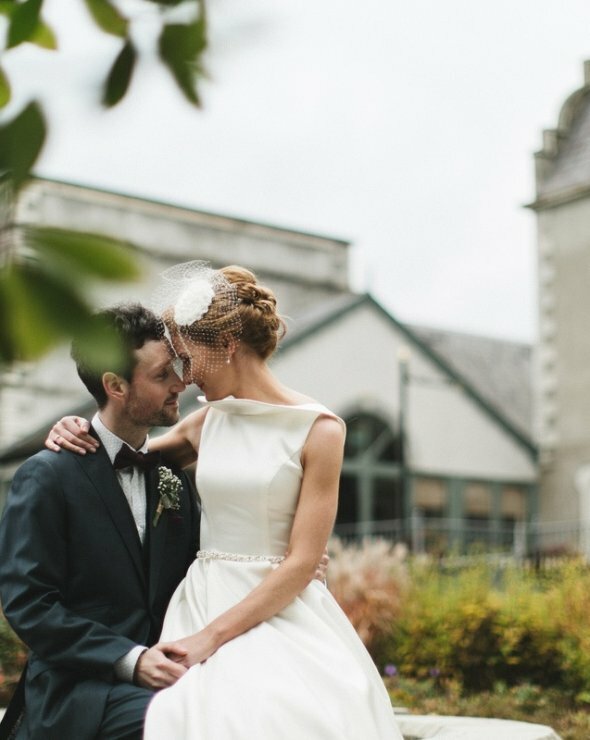 About: One Fab Day is Ireland’s Online Wedding Magazine. 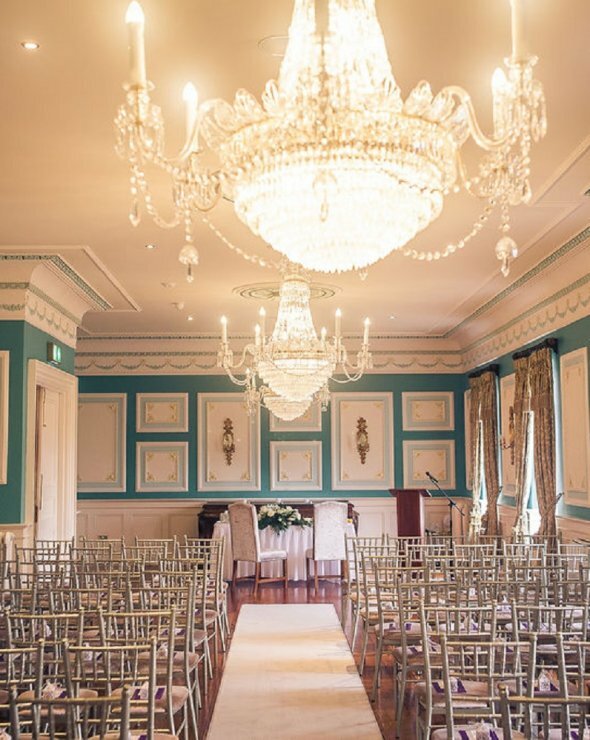 It has grown into one of the most popular wedding resources in Ireland, with over 350,000 unique visitors per month & a team of seven working in Dublin city centre. 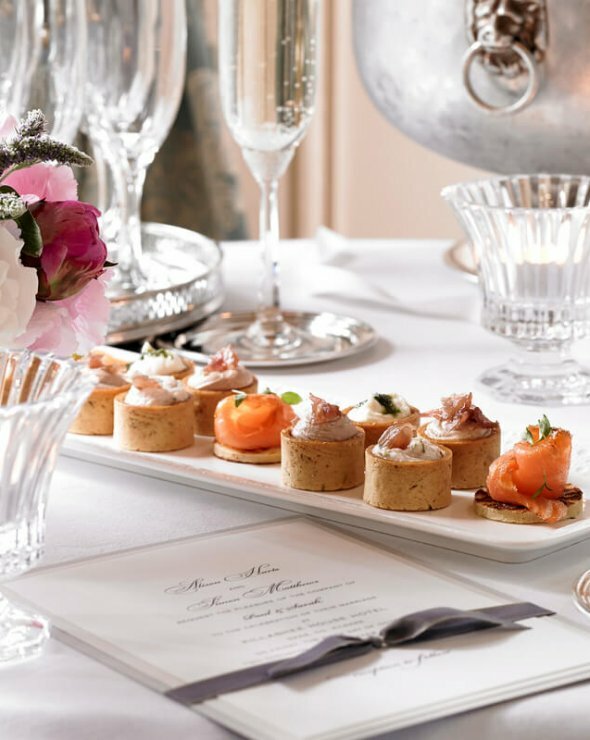 About: G Wedding Directory has worked hard to source and provide the very best companies to help Gay, Lesbian and Transgender couples plan and organize their perfect wedding throughout the UK & Ireland. About: The website contains guidance on almost every aspect of planning a wedding. 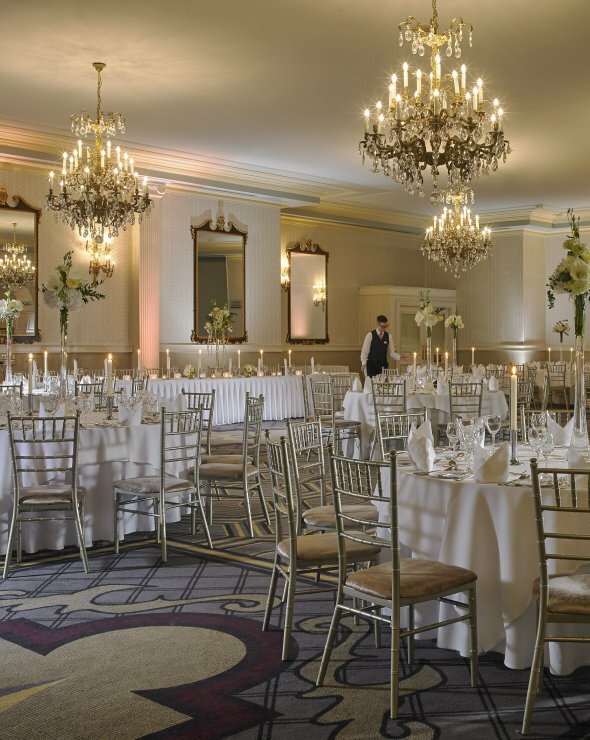 Their wedding directory is a visually enhanced collective of Ireland’s leading vendors & venues who advertise with us. 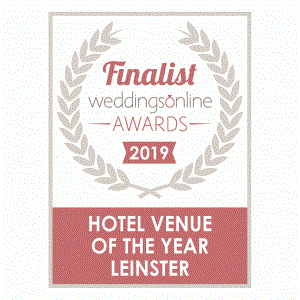 Their friendly community of wedding couples, suppliers and provide helpful wedding planning tips, advice and support to each other, seven days a week, 365 days a year. Follow Us On Instagram Today! @killasheewedd for updates, tips, favourite photos. Photos, Decor, Flowers & Fashion. All the Ideas You Need! Follow us on Pinterest to see Great Wedding Photograph Ideas & our Hotel Facilities along with our Favourite Flowers Ideas, Hairs & Make up Styles, Clever Favours and Wedding Décor.